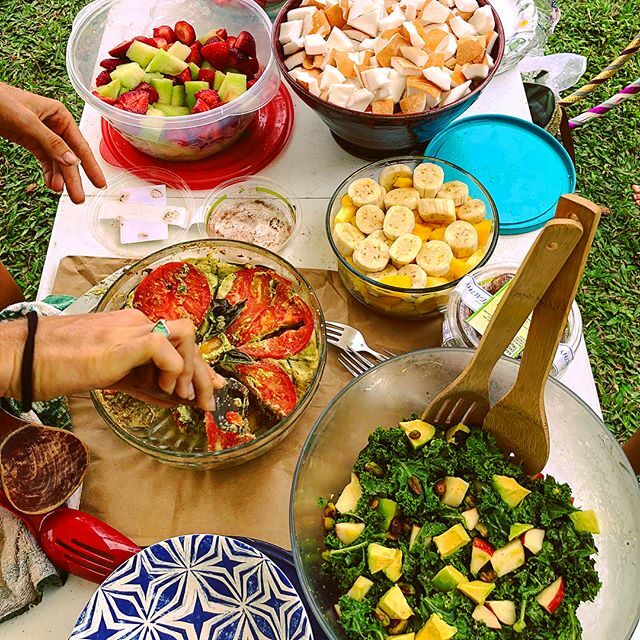 From a while back but def deserves to be shared: this #RawVeganPotluck was totally epic! Thanks to Rebecca for hosting it! Very thankful for my new vegan friends 💚 (& non-vegan friends alike) ❤️ Looking forward to a third one sometime!